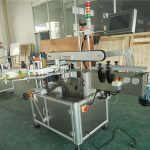 The control parts of the machine are composed of intelligent man-computer interface, large touch screen display and operation control panel, functions including temperature setting, motor speed setting, filling speed setting, direct screen display, screen display and screen control. 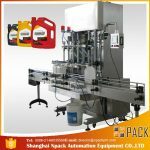 The components of the machine which will contact with the filling material are made of stainless steel SUS304 and SUS316L. 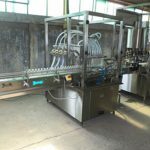 Transparent cover, feeding hose, feeding device are also supplied along with the machine. 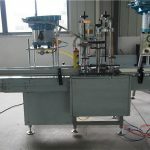 The machine is featured with safety switch, auto-stop, soft tube location, photoelectric sealing control, etc. 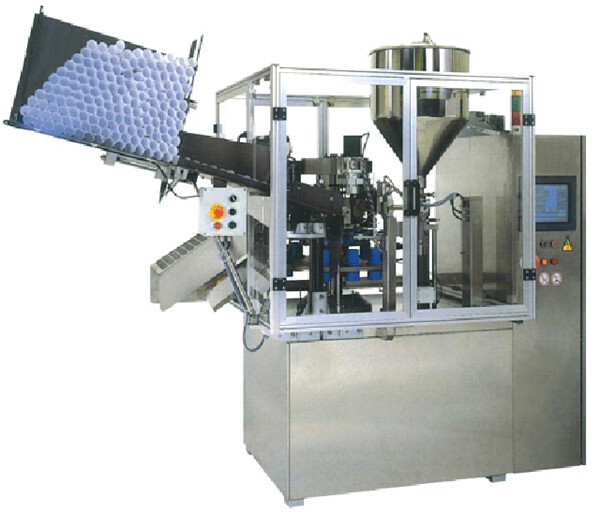 During the process of hose-feeding and setting, filling and sealing, the ejectings are all automatically controlled. Digital count device is installed at the front part of the machine. 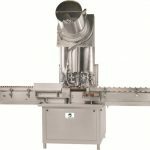 During the filing process, the filling head is placed inside of the material, and the blow-off device is installed to ensure a complete sealing. Various sealing types are available to meet different needs. 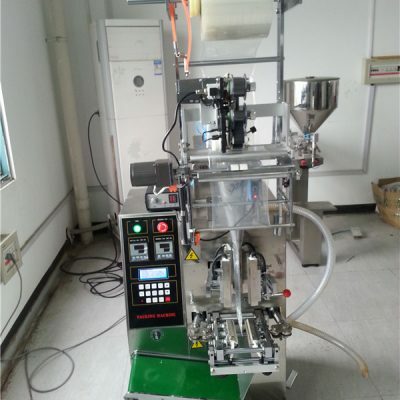 Colorful touch screen is convenient to control and the operation condition is clear at a glance. 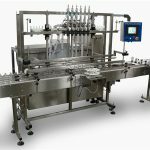 Tilted feeding box provides a convenient facility for tube filling. A pinching board is installed beneath the feeding box to prevent the tube from blocking. 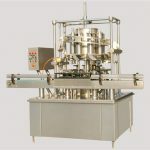 During the mechanical tube feeding, the tube is pressed into the holes of working dishes which are stable and reliable. You only need to adjust the accessory when the product is changed for another size. 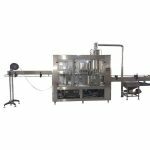 Simultaneous positive pressure and negative pressure dust absorption system with longer cleaning time ensures a thorough cleaning result. The precision of mechanical link system is within 0.2mm. 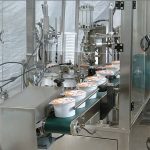 With unique service control, the filling can be adjusted freely by the touch screen. 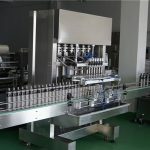 Plug-in type trailing feeding starts from the bottom of the tube to prevent air from mixing with cream and reduce the possibility of product oxidation. Thus the quality of product can be ensured. The machine can be rapidly heated. Quick-replace type multi-function nip may perform vertical, circular and abnormal end sealing. 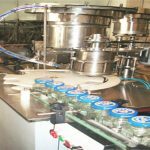 The number of batch can be printed on both single and double sides and is convenient to change. 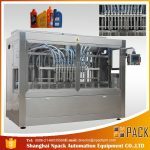 The smooth surface of machine has no dead angle and is easy to clean. The materials completely contact with the stainless steel and comply with GMP standard.